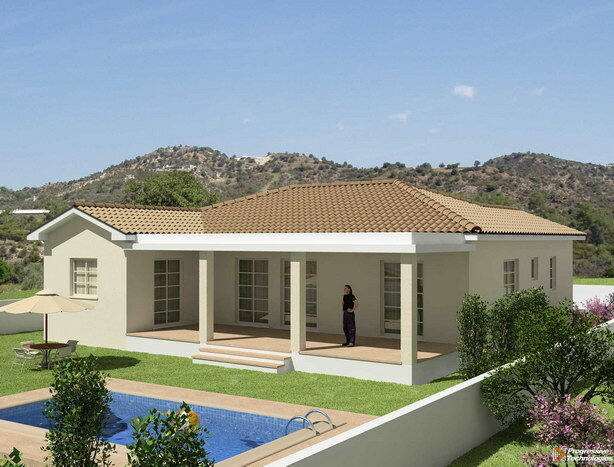 The project - for those who is looking for tranquility and country life. 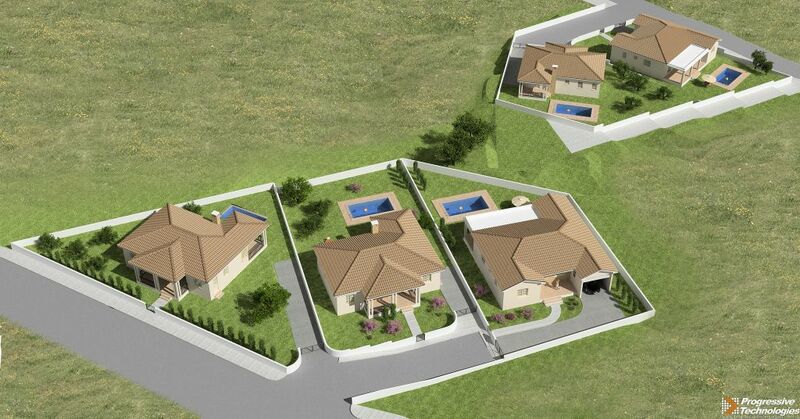 Bungalows have private swimming pools and large plots. 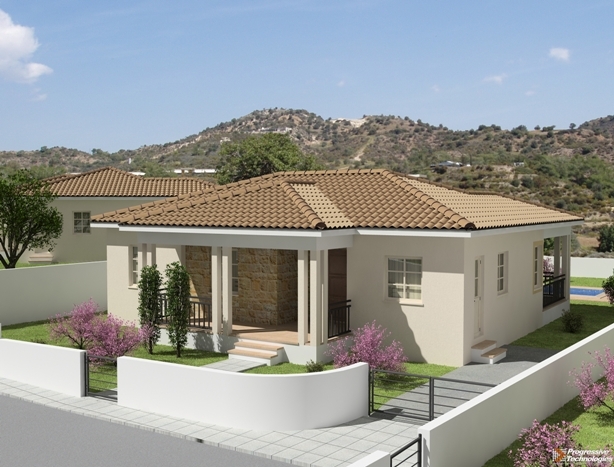 The big advantage of these bungalows is a comfortable layout: spacious bedrooms and bathrooms, utility rooms and covered porch, kitchen and dining room. 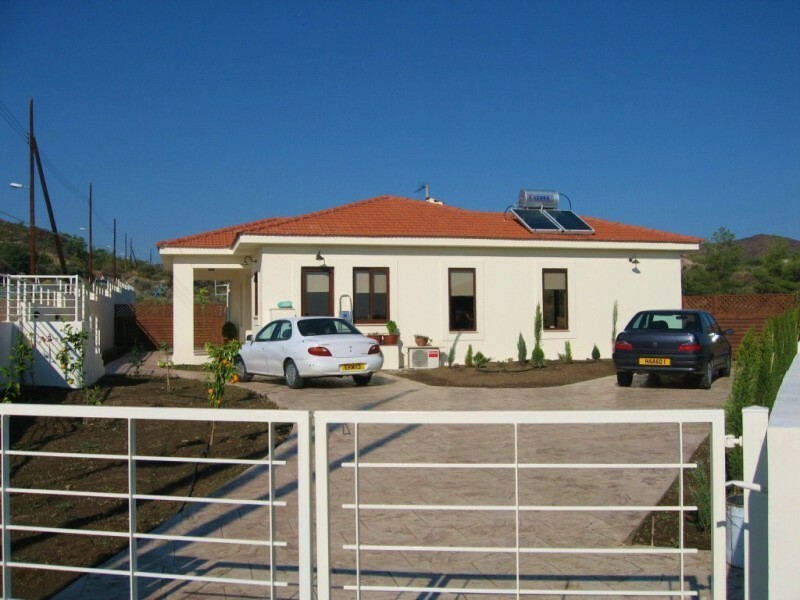 Deluxe bungalow with plot over760 sq.m. 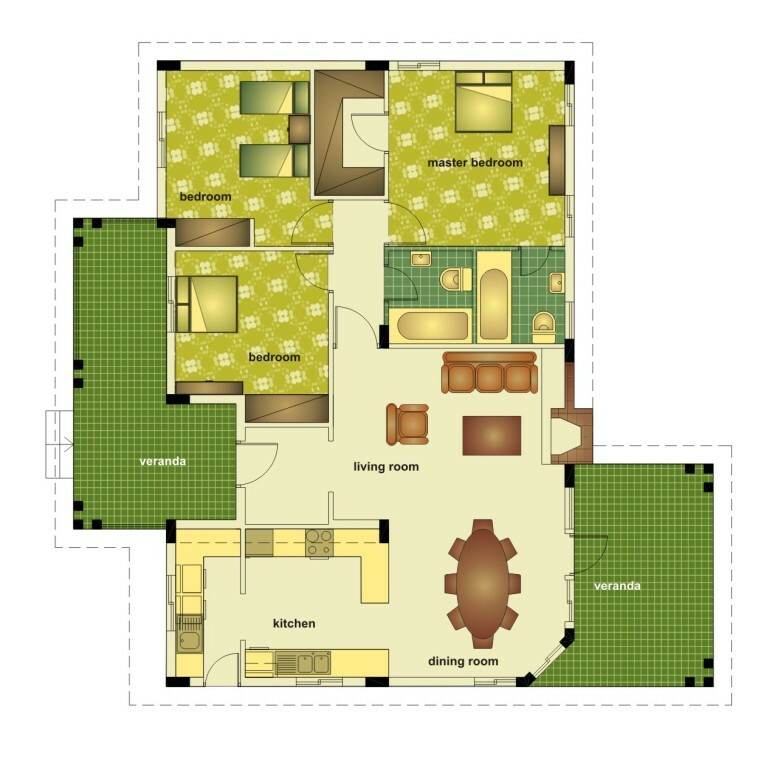 The bungalow has exceptional design, which give them individuality and differentiate from standard bungalows. A small detail like cloak rooms, walk-in wardrobes, larger than normal bedrooms, covered patios, stone decorations, give beauty and comfort. Villa will be delivered within one month after the signing of contract of sale.